How was everyone's Thanksgiving?? Did you take a break from DIY or take it as an opportunity to go at it full swing? We spent a wonderful five days with my hubby's family in Missouri, hitting up the Dixie Stampede, The Jonah Show at the Site and Sound Theater, and going up to the top of the Gateway Arch in Saint Louis on the way home. Great memories! I'm not sure I would ever have the guts to cut into a real fur coat, but I'm sure glad DIYPassion did! Not only did she use a coat, but also a wooden spool, to make this ottoman! 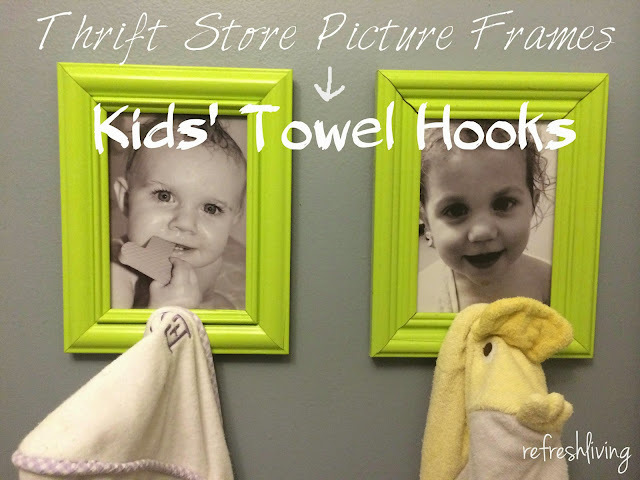 I just adore this idea from Refresh Living! Thanks Kammy for Trash 2 Treasure Tuesday, love the fur coat turned footstool. Bet its cozy. Love the features, always. Love this week's features, Kammy! Thank you so much for hosting!